How much does a house cost in Halesowen? If you’re thinking of buying a home in Halesowen but not sure how much it will cost, then you’ve come to the right place. How much will buying a property in the leafy suburb of Birmingham set you back by? Through our property selling services offered in the area and across the West Midlands, Love Your Postcode has earned a strong reputation in the local market, becoming one of the most in demand estate agents in Halesowen. Location, Location and Location! Well, Location isn’t something you should be worried about. With local amenities in close proximity, you wouldn’t need to travel long distances for your household needs. Halesowen is a town in the Metropolitan Borough of Dudley, in the West Midlands, England. Halesowen was a detached part of the county of Shropshire but was incorporated into Worcestershire in 1844 by the Counties Act. Since the local government reorganisation of 1974, it has formed a part of the West Midlands Metropolitan county and Conurbation, in the Dudley Metropolitan Borough, which it joined at the same time as neighbouring Stourbridge, which had also been in Worcestershire until that point. Halesowen is located approximately 9 miles (14 km) southwest of central Birmingham at the edge of the West Midlands conurbation. What’s the average house price in Halesowen? 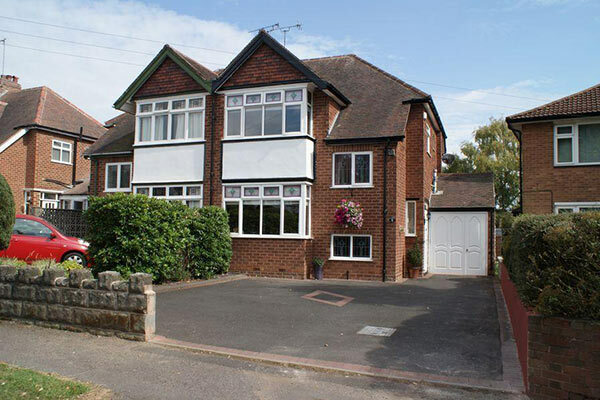 Most of the sales in Halesowen over the past year were semi-detached properties which on average sold for £181,735. Terraced properties had an average sold price of £161,575 and detached properties averaged at £269,255. Halesowen, with an overall average price of £184,571, was more expensive than nearby Cradley Heath (£157,535), Rowley Regis (£155,583) and Bartley Green (£143,840). In the past year house prices in Halesowen were 4% up on the year before and 7% up on 2015 when they averaged at £171,830, says Rightmove. The average price for property in Halesowen stood at £214,723 in May 2018. This is a rise of 2.23% in the last three months (since February 2018) and rise of 9.28% since 12 months ago. In terms of property types, flats in Halesowen sold for an average of £124,914 and terraced houses for £166,291. This is according to the current Zoopla estimates.  Love Your Postcode Group has become one of Halesowen’s top estate & lettings agents because of how our group pays attention to each client. With us, you’re guaranteed a trusted partner that employs skilled and experienced staff that anticipates your every need.